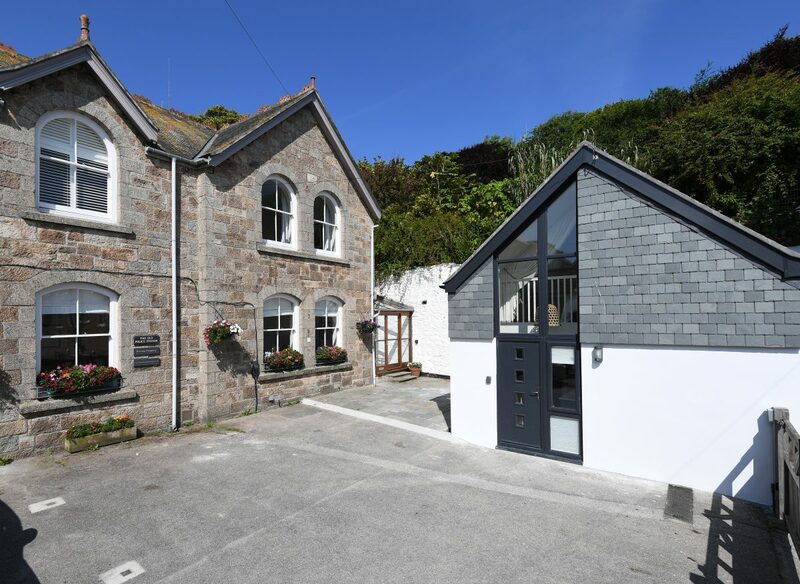 ‘The Courtyard’ consists of four luxury properties arranged around a private gated courtyard just one minute’s stroll from the harbour. 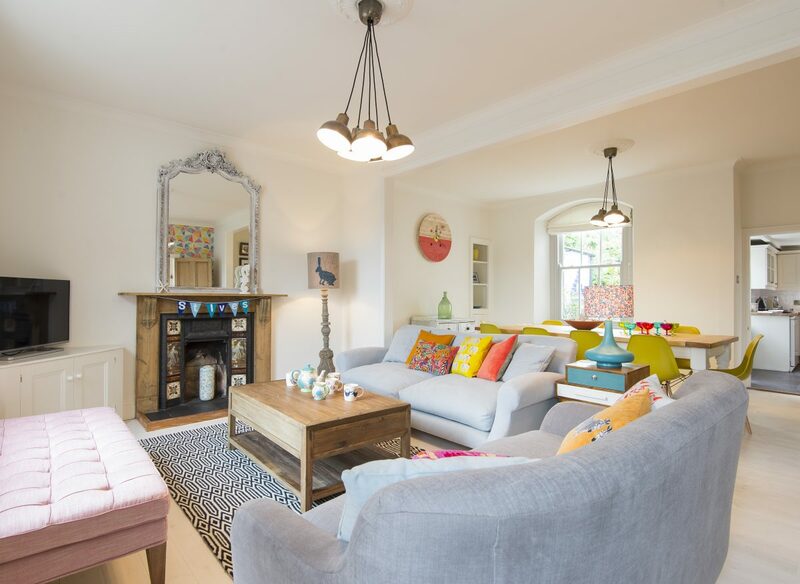 Each property has been sumptuously restored and furnished by the present owners, and together they offer a secluded luxury retreat for large families and groups. 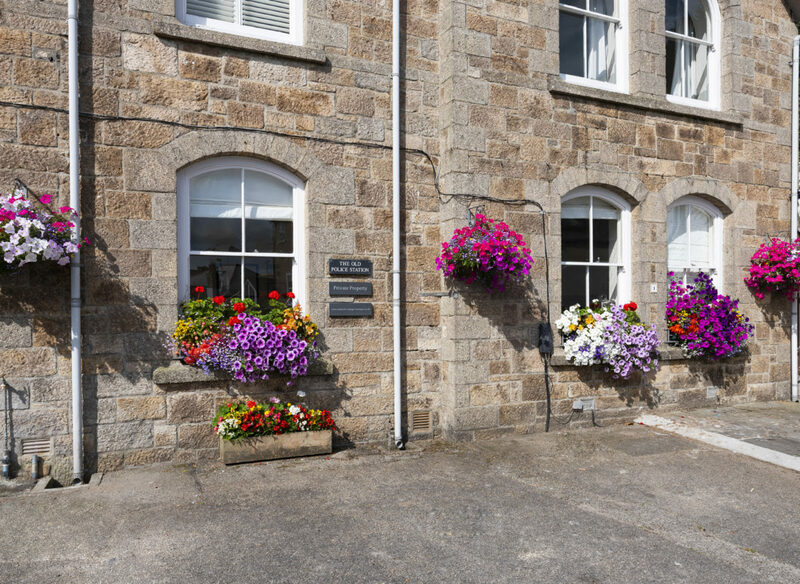 Each property can be rented individually or in any combination depending on your group size. 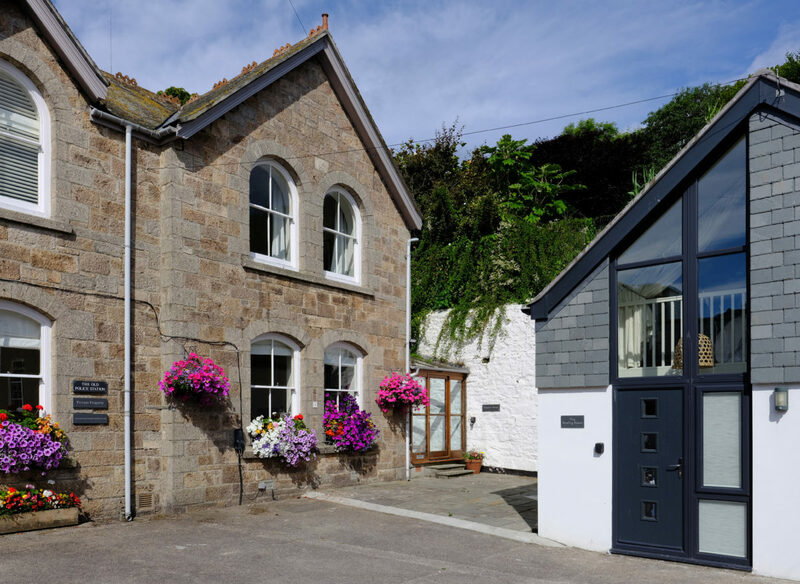 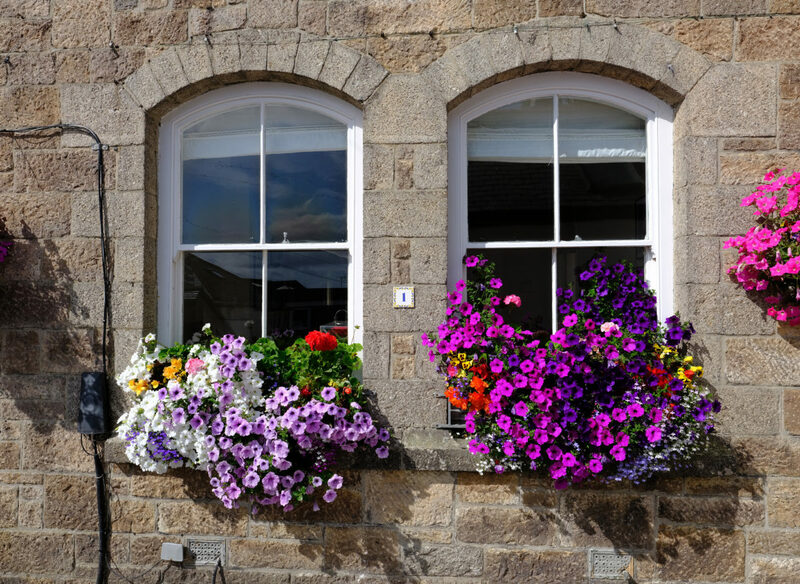 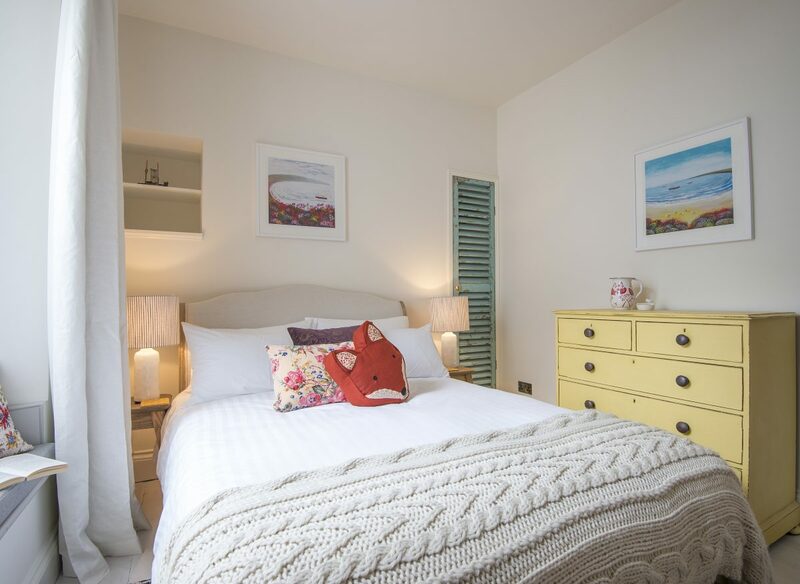 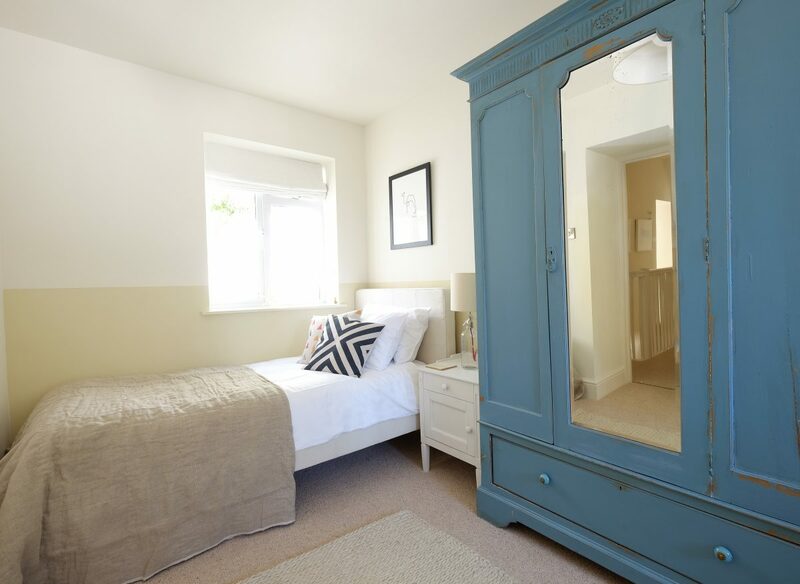 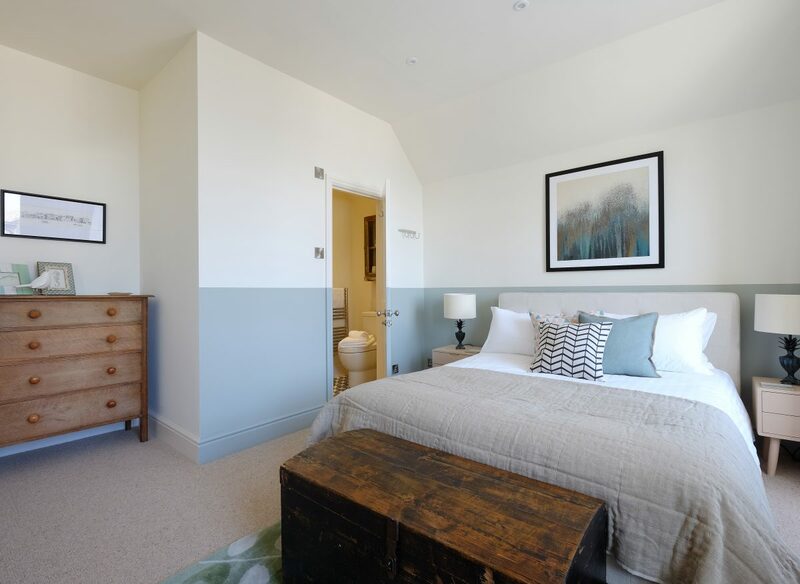 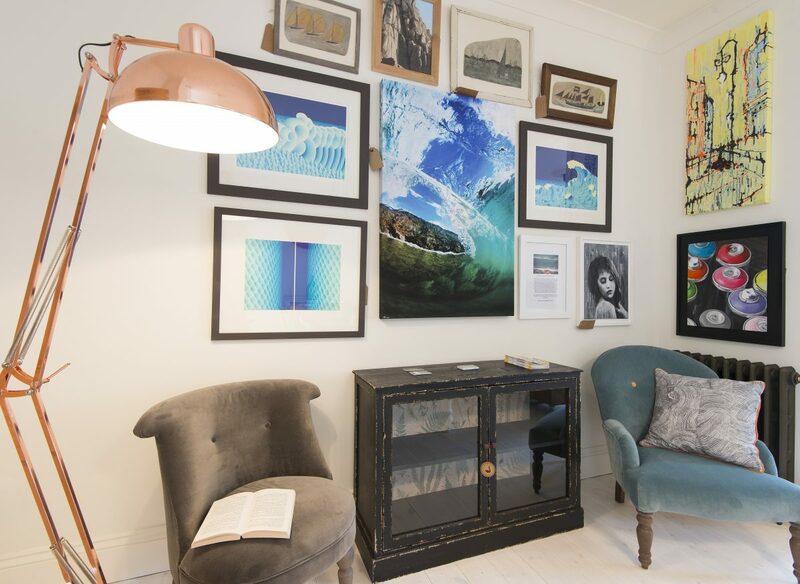 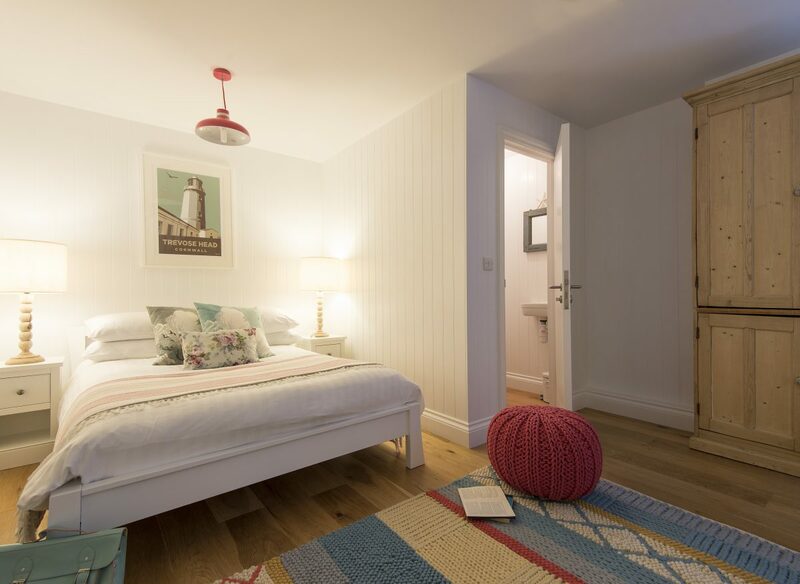 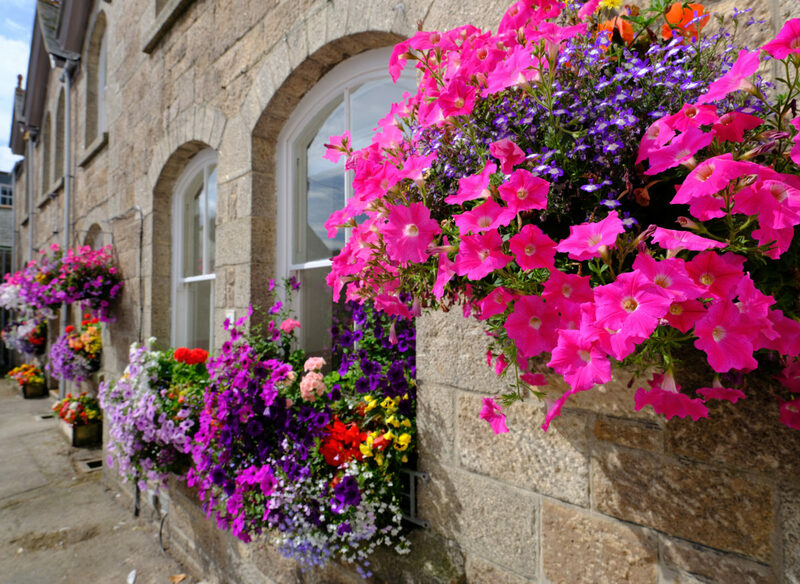 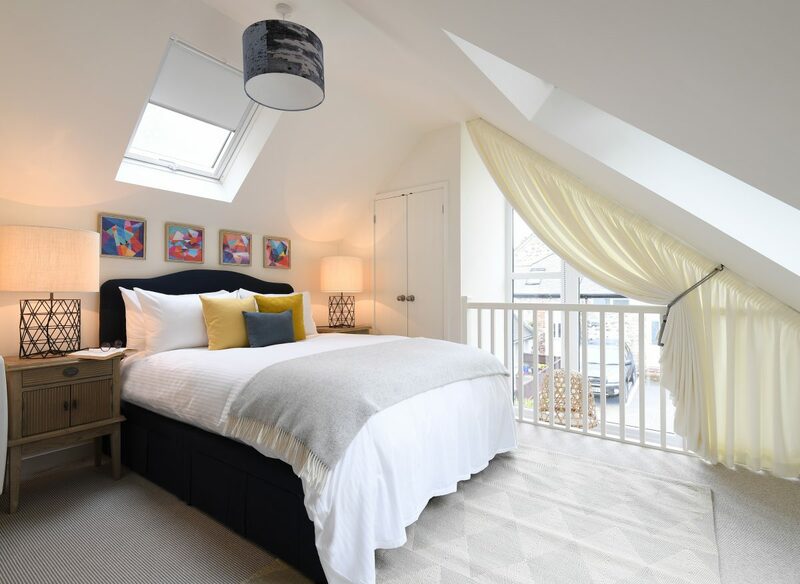 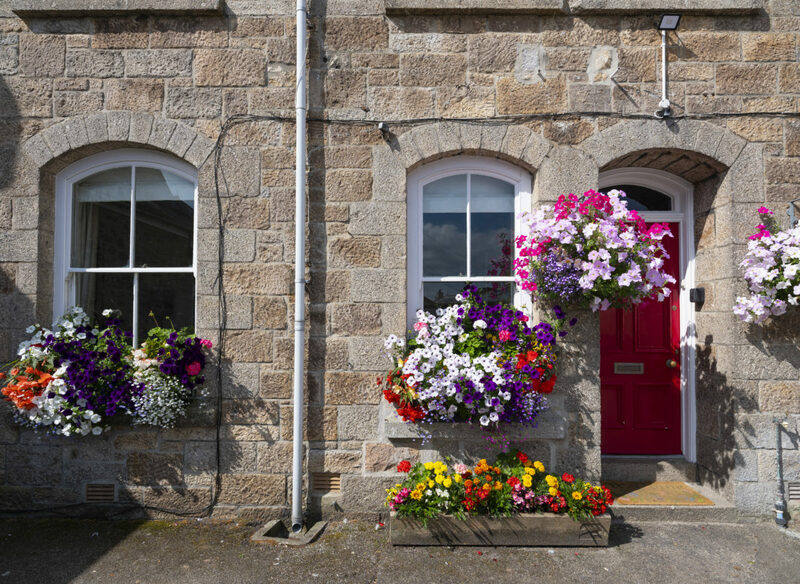 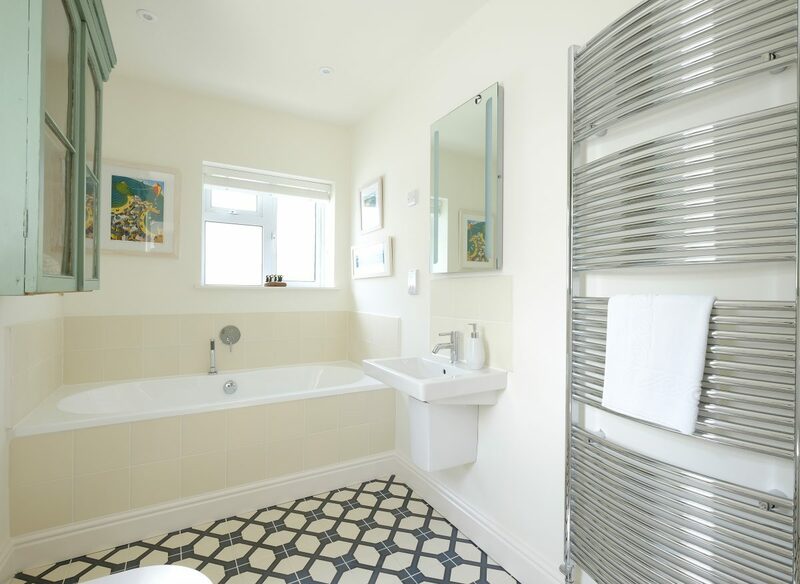 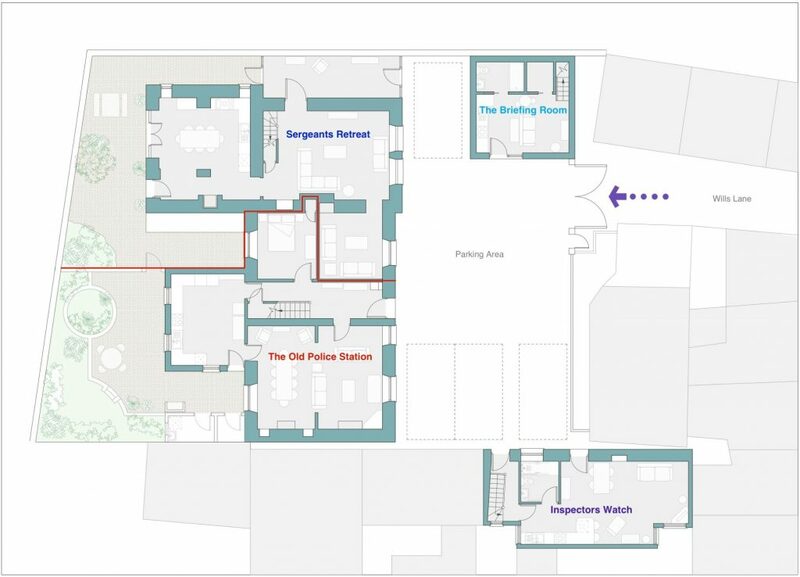 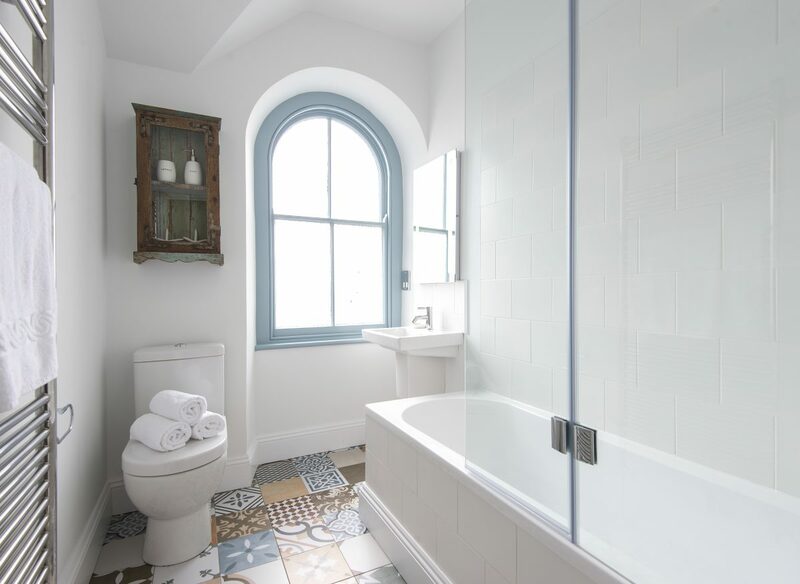 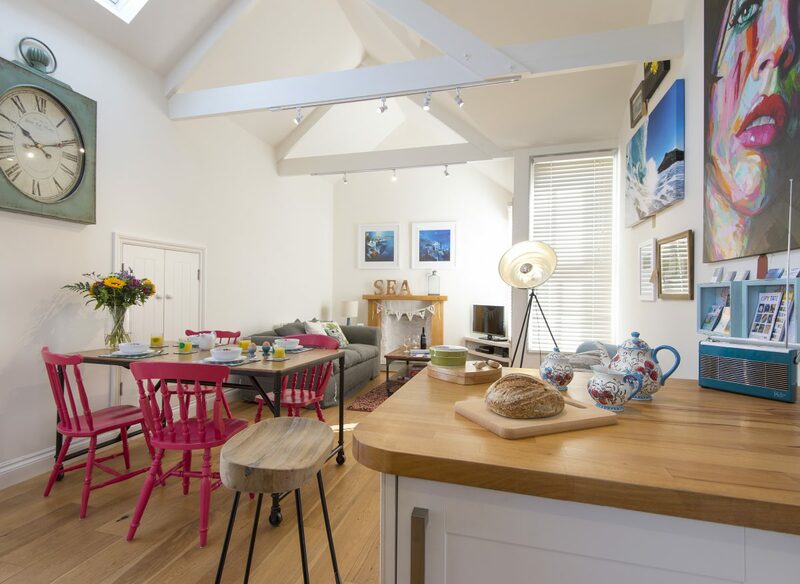 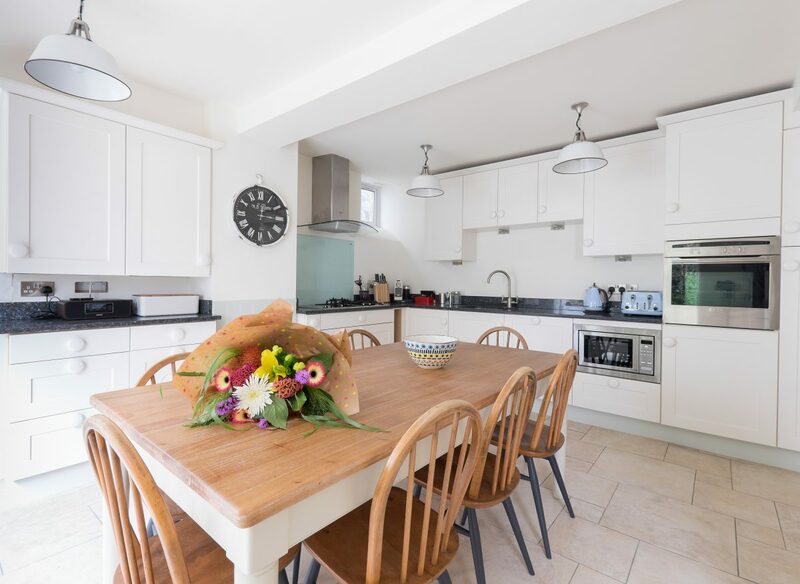 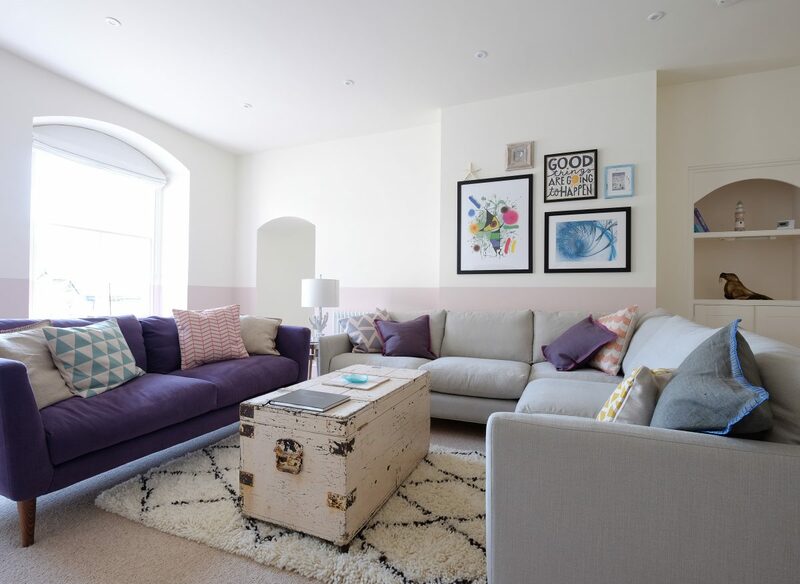 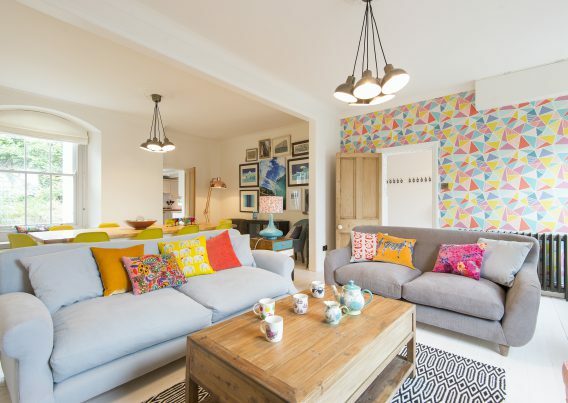 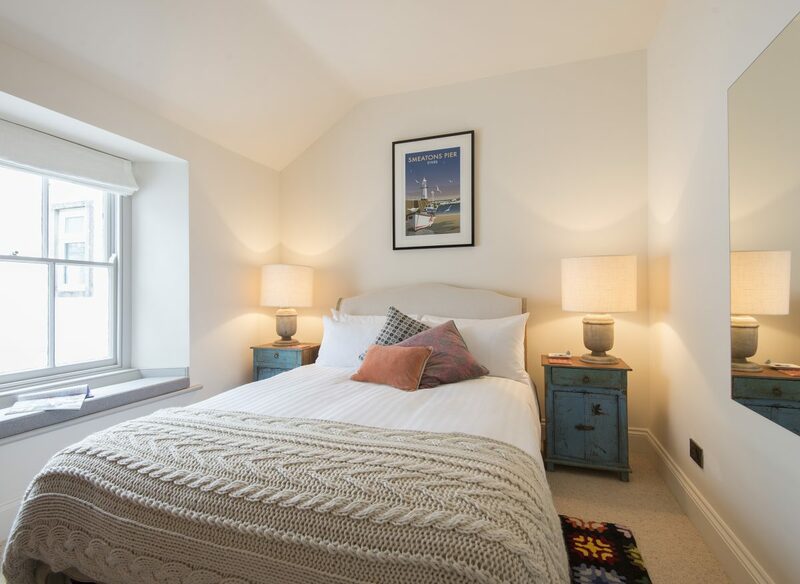 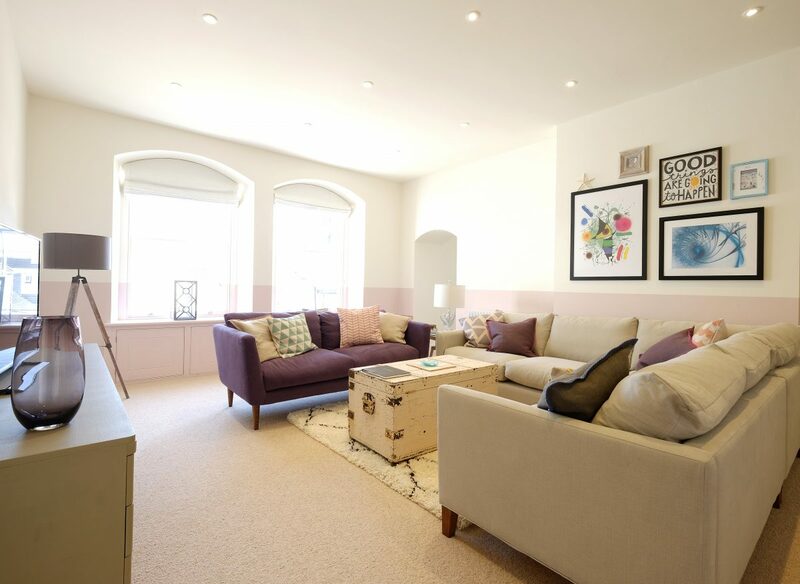 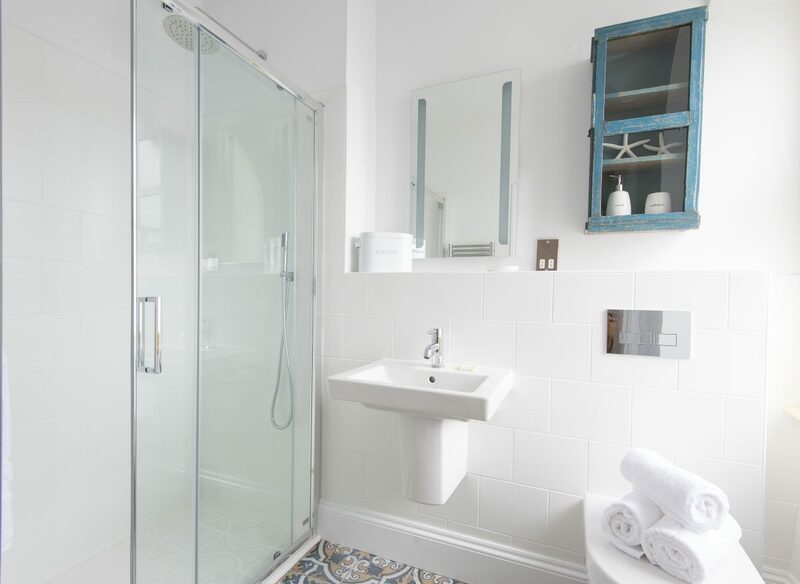 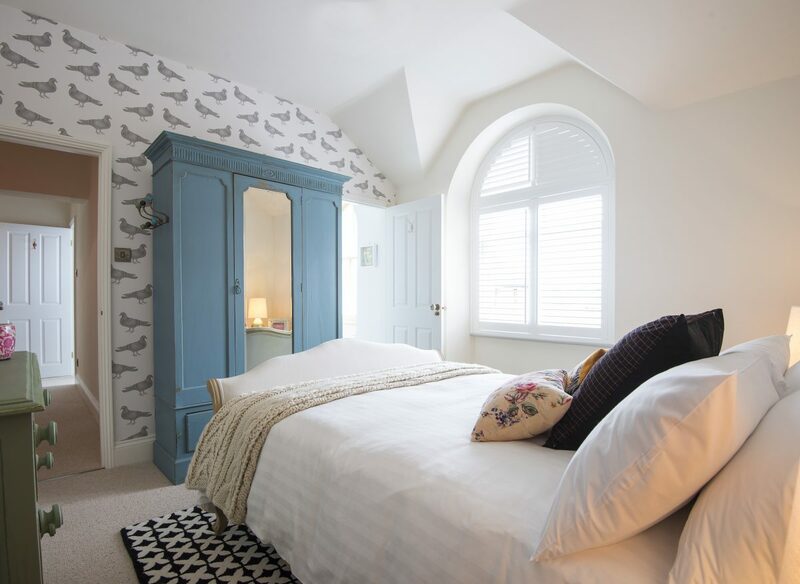 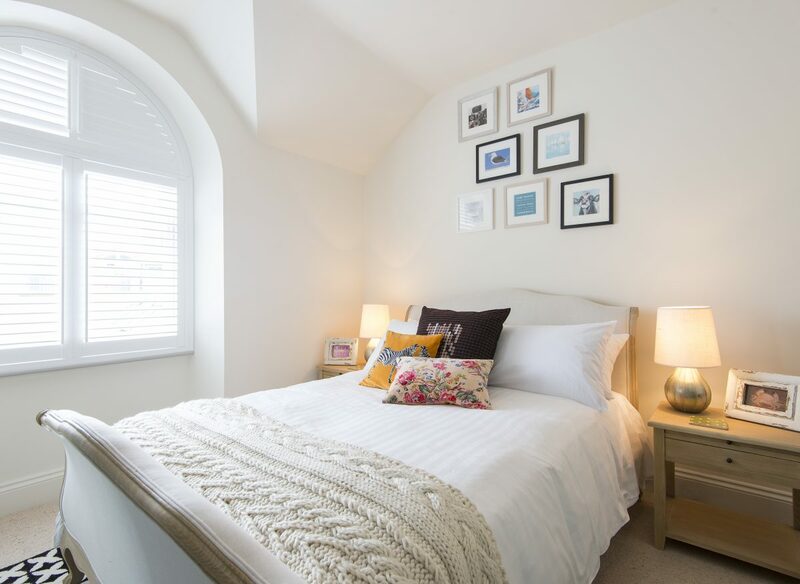 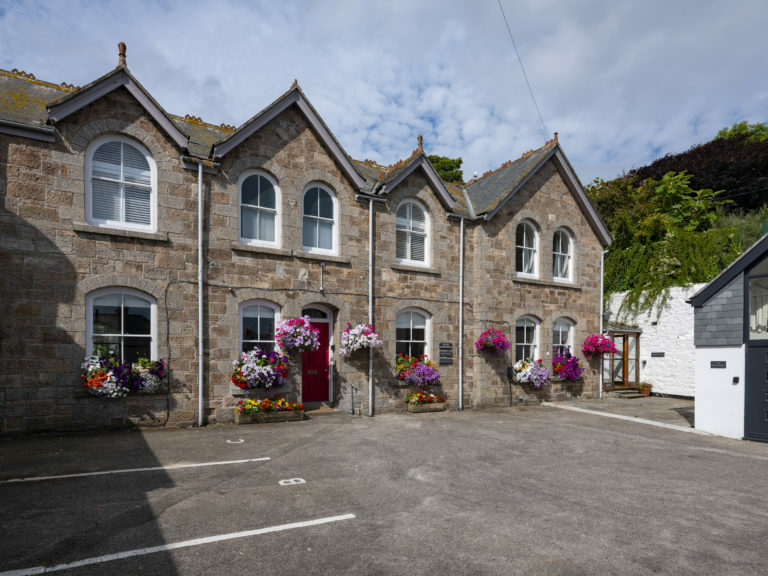 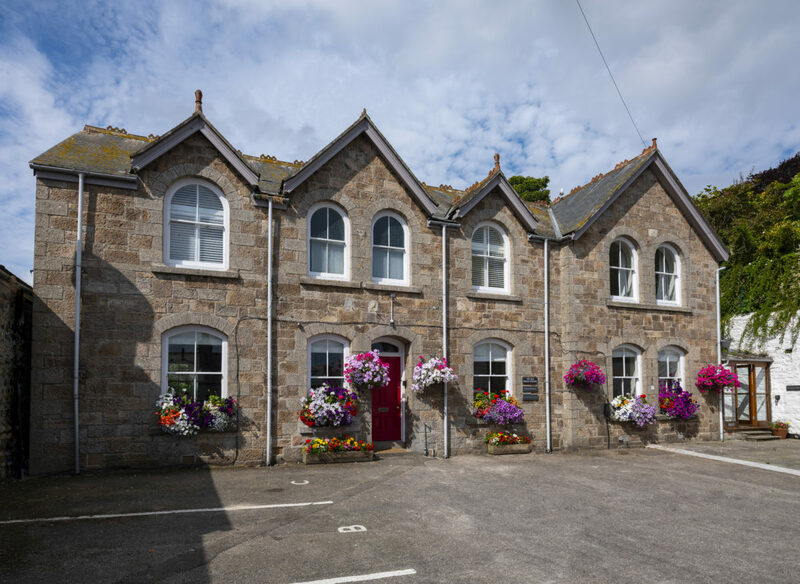 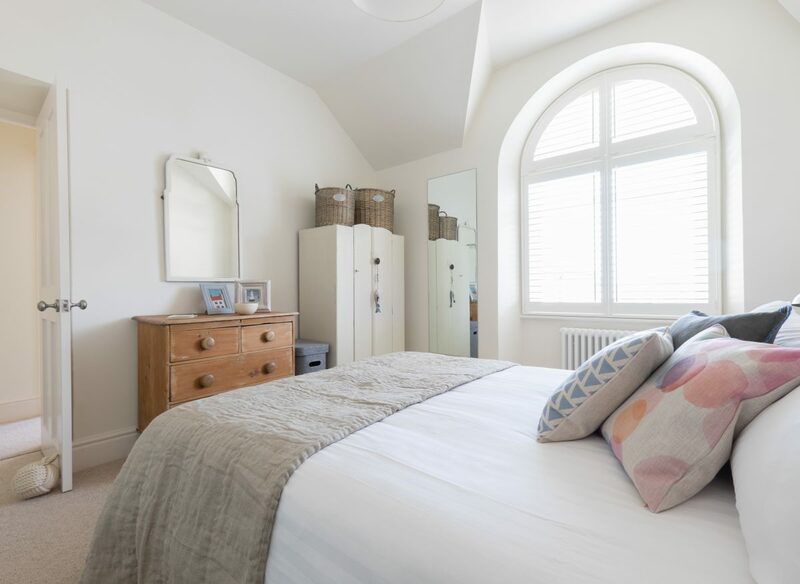 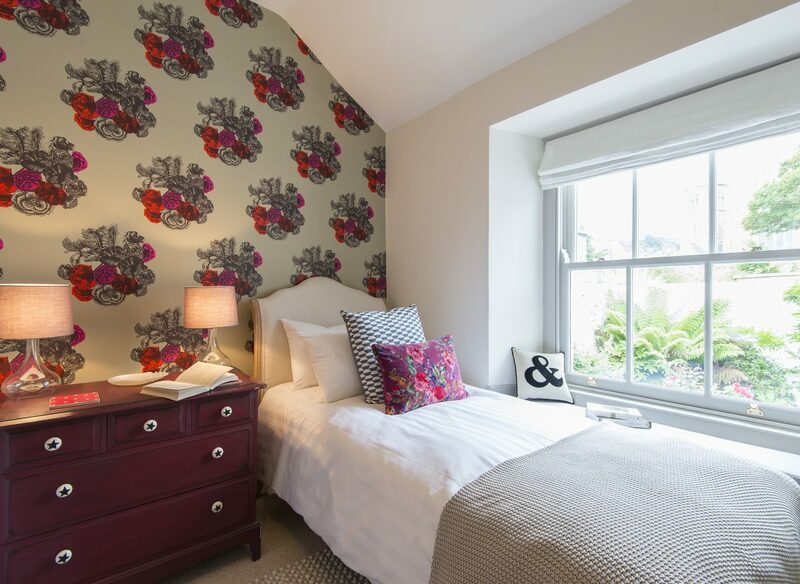 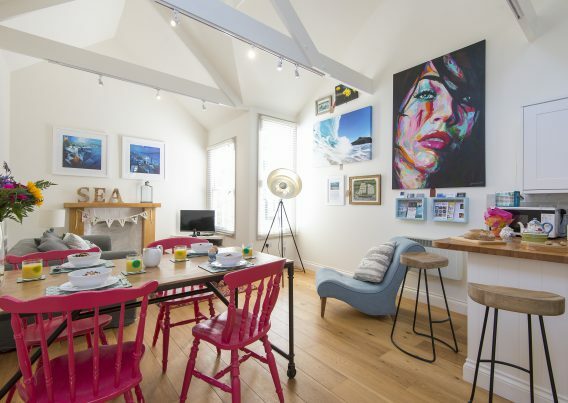 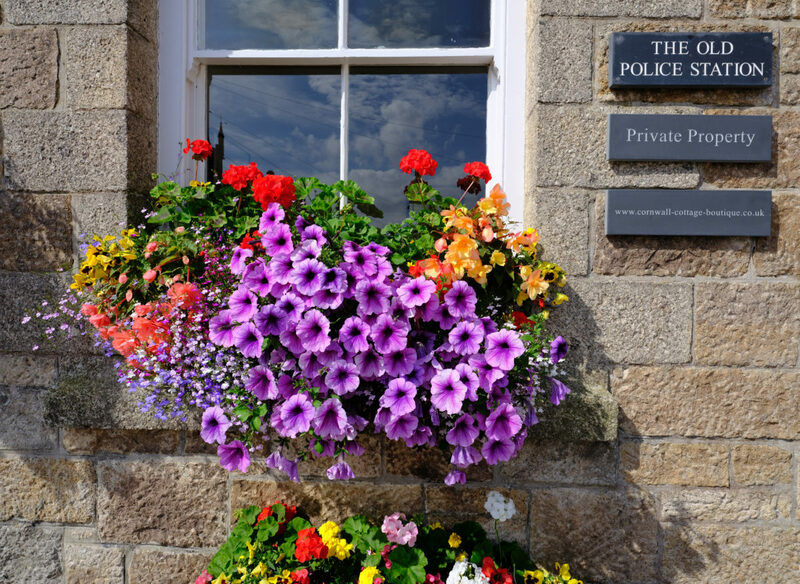 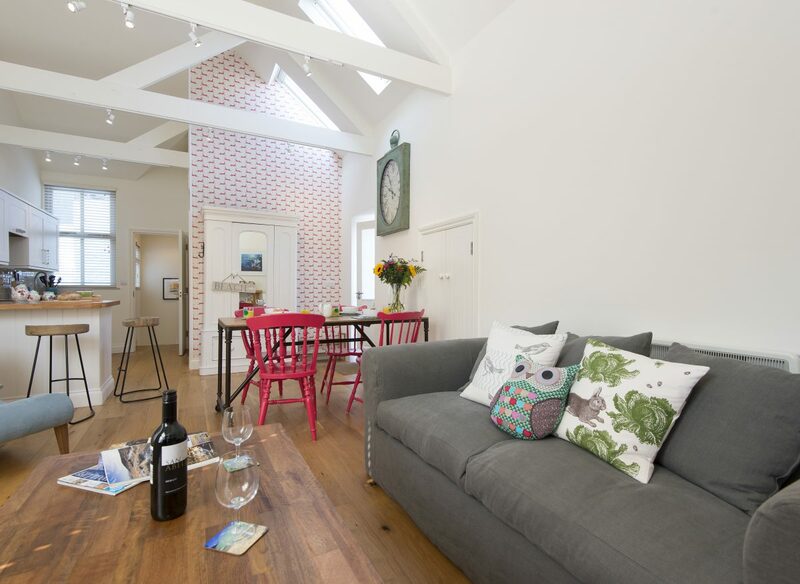 The Old Police Station & Sergeant’s Retreat offer spacious four bedroom and five bedroom accommodation, and with the adjoining one bedroom apartments of the Briefing Room & Inspector’s Watch, The Courtyard offers self-contained luxury accommodation in the centre of St Ives. 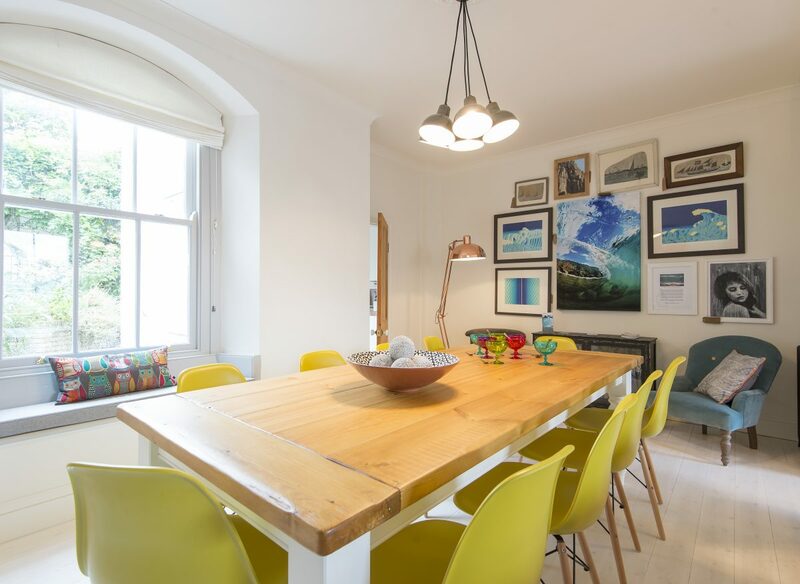 These four properties can be booked together, or in various combinations to suit your needs. 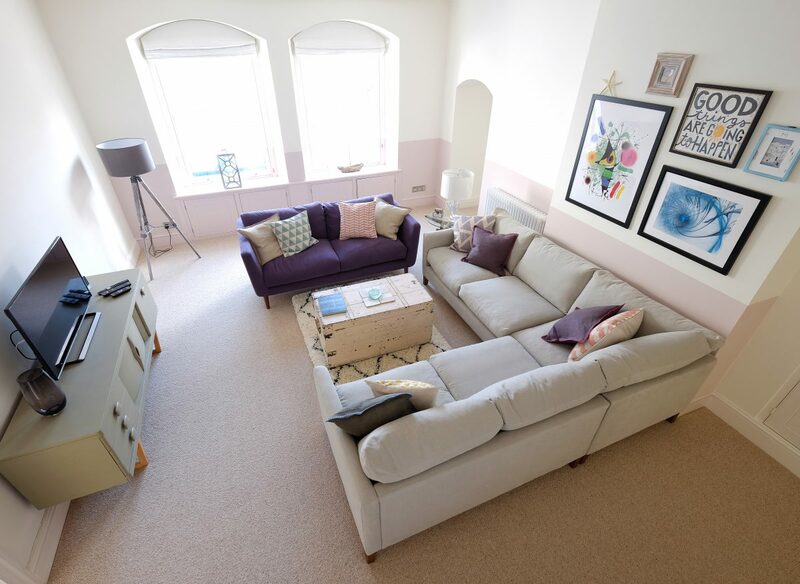 Please speak to one of our lettings staff for information on how to book.